Join Austin Stone as he is recruited to a mysterious academy that will challenge everything he knows about himself and the universe. 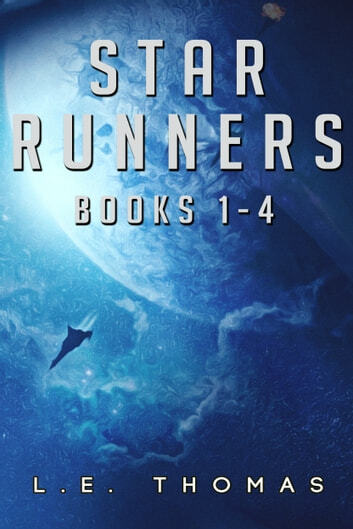 Full of space battles and interstellar adventure, this special collection includes four novels in the Star Runners Universe by L.E. 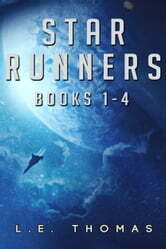 Thomas including Star Runners, Star Runners: Revelation Protocol, Star Runners: Mission Wraith and Star Runners: Scorpions.